Nowadays, plastic containers have a bad reputation. But the first commercially viable version of the material that is now ubiquitous, cellophane, was conceived in a more innocent time, before there was concern about plastic in landfills, the sea or the food chain. It all started in 1904, at a luxury restaurant in Vosges, France, when an elderly customer spilled red wine on a pristine linen tablecloth. Sitting at a nearby table was a Swiss chemist named Jacques Brandenberger, who worked for a French textile company. As he watched the waiter change the tablecloth, he wondered if he could design a cloth that could simply be wiped off with a cloth. He tried to spray cellulose on tablecloths, but the material did not adhere and a transparent sheet came off. That gave him an idea: could those transparent sheets have a market? When the First World War began, he found one: eyepieces for gas masks. 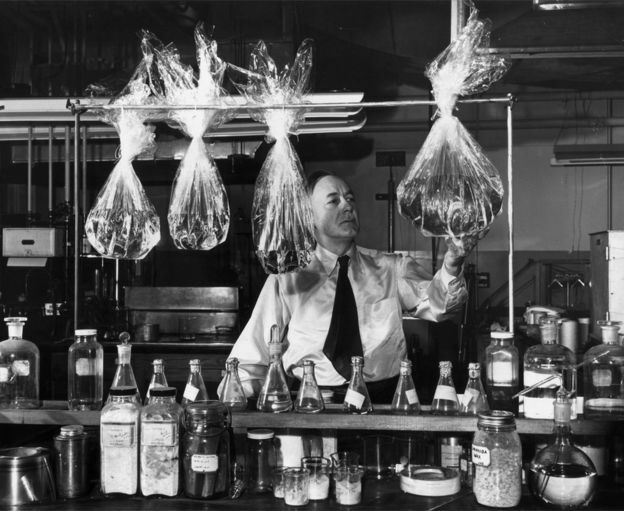 He called his invention “cellophane” and in 1923 he sold the rights to the DuPont corporation of the United States. Its first uses included the wrapping of chocolates, perfumes and flowers. But DuPont had a problem. Some customers were not happy. They had told him that cellophane was waterproof, and it was, but it was not resistant to moisture. The candies were sticking; the knives wrapped in cellophane rusted; the cigarettes dried. DuPont hired a 27-year-old chemist, William Hale Charch, and entrusted him with the task of finding a solution. Image caption William Hale Charch demonstrating how he developed a cellophane moisture proof in the 1920s. In a year he did it : he covered the cellophane with extremely thin layers of nitrocellulose, wax, a plasticizer and a blending agent. It was the right moment. 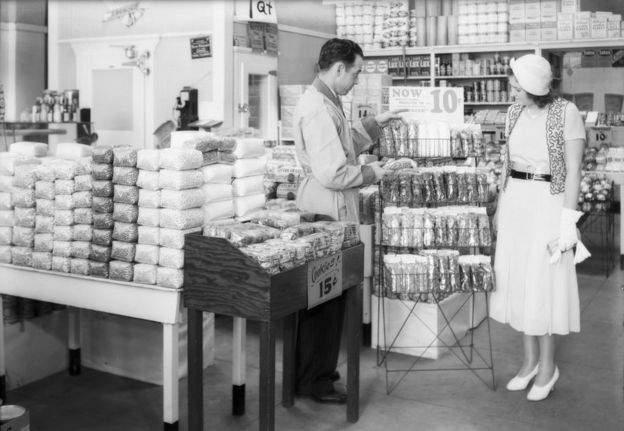 In the 1930s, supermarkets were changing: customers no longer lined up to ask an assistant for the food they needed. Instead, they chose the products from the shelves themselves . The cellophane allowed them to choose foods based on their appearance , without sacrificing hygiene or freshness. 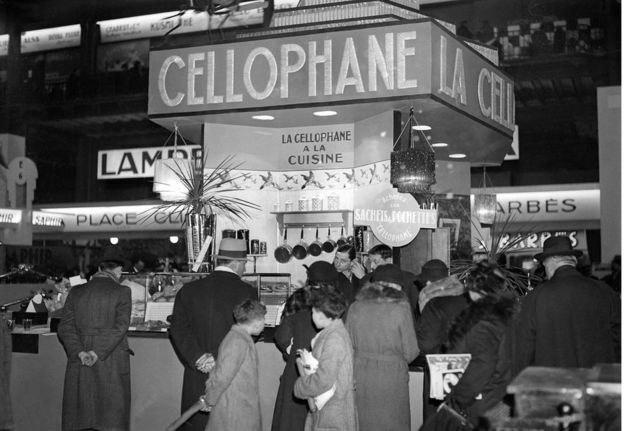 Image caption A cellophane exhibition in a domestic economy show in France in the 1920s. A study funded by DuPont found that wrapping cookies in cellophane increased sales by more than half . And retailers received similar advice. “She buys meat with her eyes,” read a 1938 edition of The Progressive Grocer magazine . In fact, the meat counter was the most difficult to adapt to the self-service system. The problem was that the meat, once cut, quickly became discolored. But research showed that self-service could increase meat sales by 30%. With such an incentive, solutions were found: rose-colored lighting, antioxidant additives and, of course, an improved version of cellophane, which let in the right amount of oxygen. Image caption Cellophane displays at a Safeway supermarket in Southern California in 1932. But cellophane would soon go out of style, surpassed by other products such as polyvinylidene chloride, from Dow Chemical. Like its predecessor, it was an accidental discovery that was used for the first time in a conflict, in this case to protect warplanes from the weather in the Second World War. Like cellophane, it took a lot of research and development before it could be used with food: it was originally dark green and had an unpleasant odor. Once Dow solved the problems he brought it to market with the name Saran Wrap, now more widely known as plastic film. 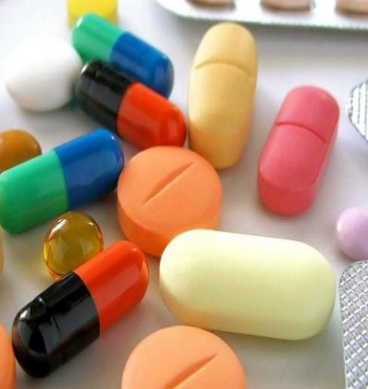 After the polyvinylidene chloride generated some health problems, the adhesive film is now often made with low density polyethylene, although that is less adherent. It is also used to make those single-use grocery bags that are now being banned in many parts of the world. 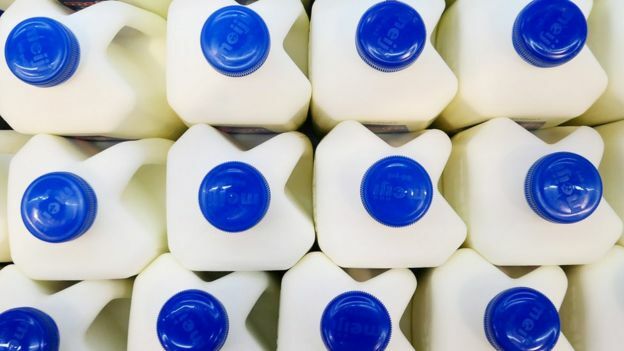 High density polyethylene is the type of material used for some milk containers. 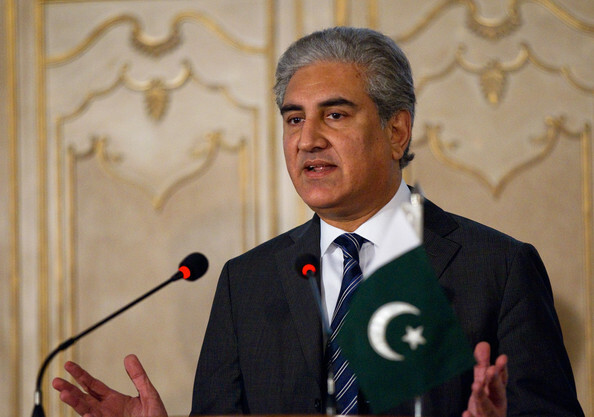 Image caption Milk containers are made with high density polyethylene. Soft drinks come in polyethylene terephthalate (better known by its acronym in English: PET). And if you’re still not lost , keep in mind that plastic containers are made more and more of multiple layers of these and other substances, such as biaxially oriented polypropylene or ethylene-vinyl acetate. Packaging gurus ensure that there is a reason for this: different materials have different properties, so multiple layers can offer the same performance in a thinner package and, therefore, lighter . But these compound substances are more difficult to recycle. It is not easy to calculate what is best. Depending on the number of heavier, but recyclable, containers that will be recycled, lighter and non-recyclable containers may generate less waste. And once you start analyzing the issue of plastic containers, you can find a similar paradox is constantly. Some containers are a silly waste. But, what happens, for example, with cucumbers wrapped in transparent film that stay fresh for 14 days instead of three? 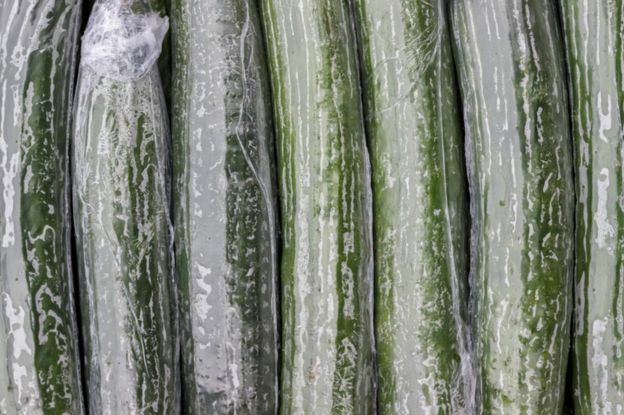 Image caption Wrapped cucumbers thus extend their useful life almost five times. What’s worse? 1.5 grams of plastic wrap or whole cucumbers that rot because they do not get eaten? Suddenly it is not so obvious. Plastic bags prevent bananas from turning black fast or new potatoes turning green; they also retain the grapes that fall from the clusters. 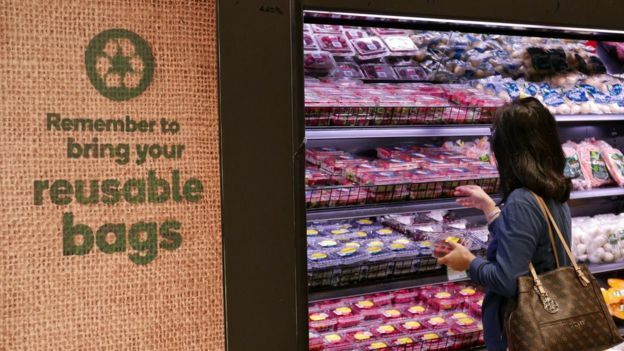 About a decade ago, a UK supermarket experimented with taking all its fruits and vegetables out of their containers, and their food waste rate doubled . And it’s not just the shelf life, what about the waste created even before the food reaches the store? 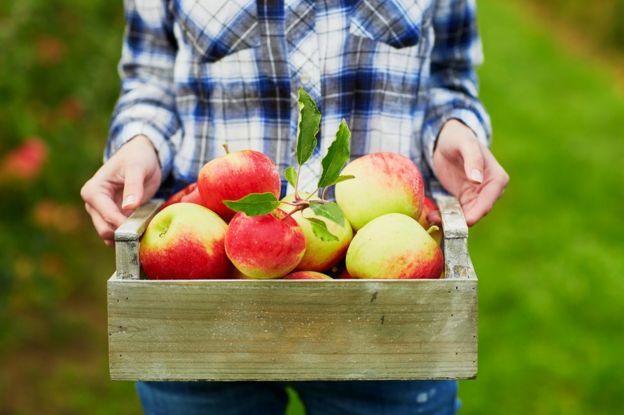 Another supermarket, which had been criticized for putting apples in trays wrapped in plastic, tried to sell them loose in large cardboard boxes, but so many were damaged during the transfer that eventually ended up using more packaging per sold apple. Image caption The apples are best preserved during their transfer without being packaged. According to a British government report, only 3% of the food is wasted before it reaches stores. In developing countries, that figure can be 50%, and that difference is partly due to how the food is packaged. Even the dreaded single-use supermarket bag might not be the villain it looks like . If you purchased durable and reusable bags in your supermarket, you probably are made of polypropylene nonwoven, and are less harmful, but only if you use s at least 52 times. 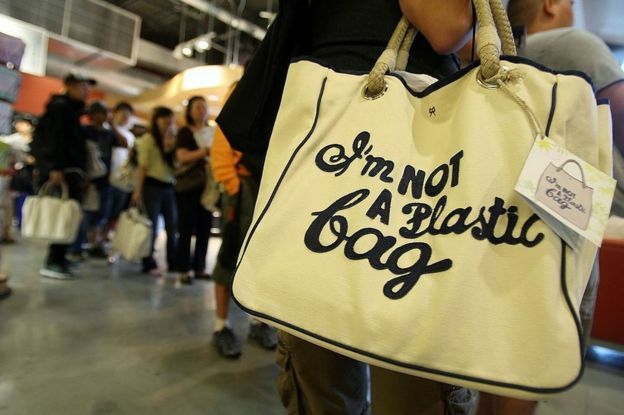 Image caption Shopping bag that says “I am not a plastic bag”. That concluded a report by the Danish government, which weighed the various environmental impacts of the production and disposal of different types of bags. And if your reusable bag is made of organic cotton, do not feel so proud : the researchers estimated that you will need 20,000 uses to justify its existence. That amounts to shopping every day for more than half a century. The market can be a wonderful way to point out popular desires. In 1940, American consumers wanted meat conveniently cut beforehand, and what economists call the “invisible hand” of the market provided the technologies that made it possible. But our desire for less waste may have no effect on the market, because the problem is complicated and our purchasing choices can sometimes, unwittingly, do more harm than good. Image caption Sometimes, unwittingly, we make choices that are harmful to the environment. We can only send our message through a more convoluted route, through governments and lobbies, and expect them, and well-intentioned industry initiatives, to come up with some sensible answers. It seems clear that the solution will not be to stop using packaging but to create better packaging, designed in research and development laboratories such as those that gave us cellophane moisture proof all those decades ago.